By nature, I am one of those people who believe that one can do anything they want in this world as long as they want it and work for it with all their heart. Therefore, I feel truly blessed to be able to write about people who get out there and achieve their dreams. Shanaze Reade is an extraordinary kind of person who outperforms herself over and over again, setting new goals and going after them. 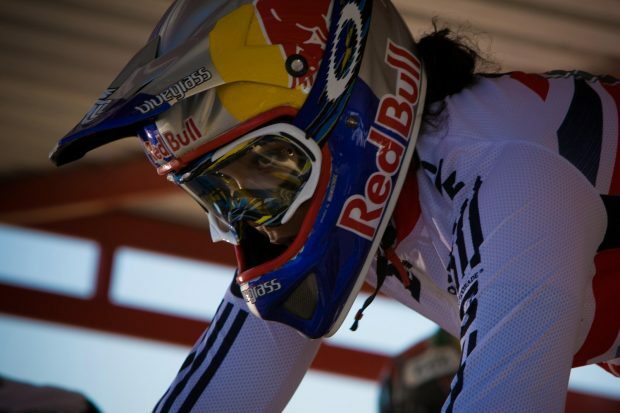 Shanaze is one of the top bicycle motocross – or else BMX – riders in the world, leaving behind her many men of the sport! Shanaze Reade first ventured into BMX at the age of 10 and by the time she was 17 years old she was already Britain’s top woman rider. After 2005 Shanaze begun racing in the pro men’s national championship to improve her skills and gain more experience. International success didn’t take long to come for the athlete. She has won every World Championship title she has raced for from 2006 to 2008. Reade has many successes in track cycling as well – she initially took up track cycling to keep fit for BMX. 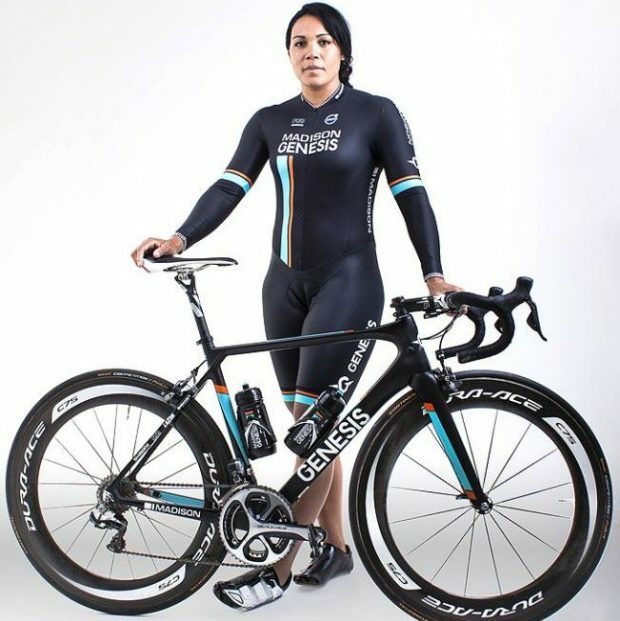 Alongside Victoria Pendleton, Shanaze Reade won the 2007 and 2008 World Titles in the women’s team sprint. 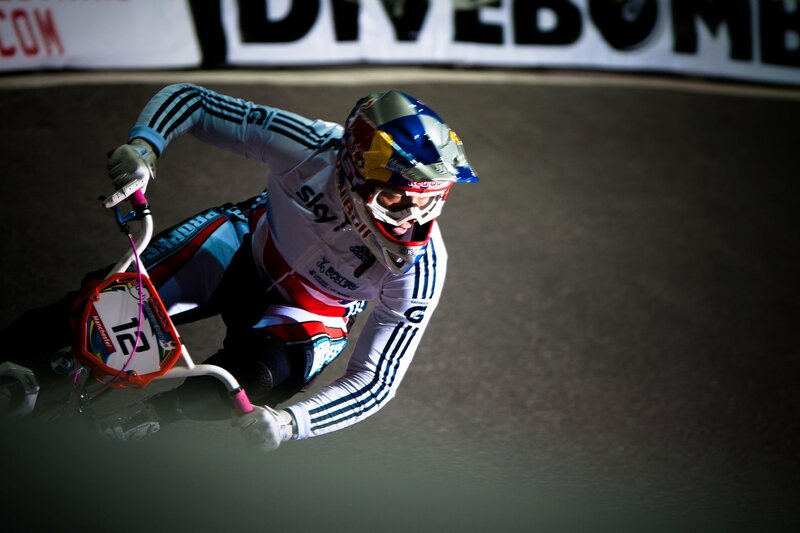 The year of 2008 saw Shanaze competing in the inaugural BMX competition at the Beijing Olympic Games. A crash on the last bend in the final cost her the title, but her ‘win at all costs’ attitude gave her the top spot in many fans’ hearts. A shoulder injury which required surgery left Shanaze unable to defend her World BMX title in 2009, but the persevering athlete was back in 2010 winning her way to glory and yet another world title. Several more successess followed and another Olympic Games final, this time in London 2012, where she finished in sixth place. Shanaze started the 2013 season in style and strong form, winning both rounds of the UEC European BMX Series in France. The UCI BMX Supercross World Cup Series was next and she went and took on that too by storm – Shanaze won the TT Super Final and backed that one up the very next day when she won every round including the final – winning the much wanted gold medal! Impressive facts about Shanaze Reade don’t stop here though. The BMX star, on March 28, 2016, became the fastest person to ride a bicycle around a “Wall of Death”. Live on Channel 4, Reade reached a speed of 26.8mph / 43.13kmh – which according to science is a bit more that 2G force – and outperformed every other male and female athlete who ever tried the feat in the past. Shanaze returned to the track sprint programme in 2015 and she’s now got her eyes fixed on the Tokyo 2020 Olympic Games. I really can’t wait to see what more this amazing athlete has to show us!